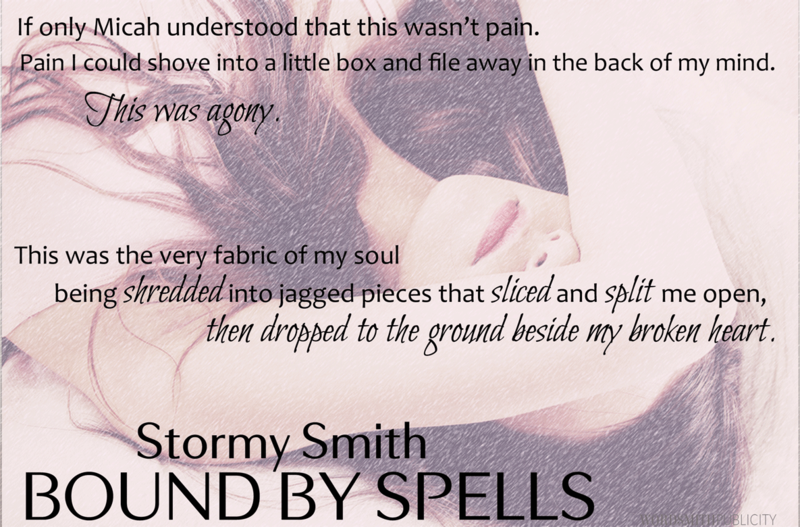 We’re celebrating the release of BOUND BY SPELLS by Stormy Smith! Check out the excerpt, teasers and giveaway below! I love teasers, don’t you! 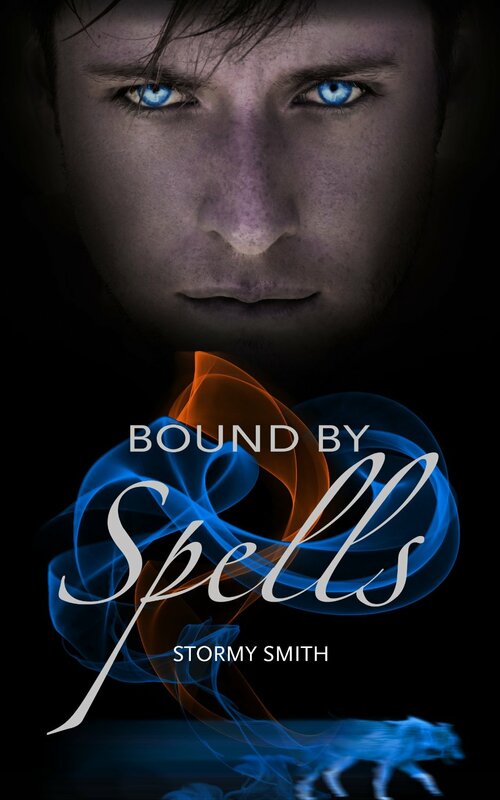 This entry was posted in Book Blitz, Giveaways and tagged Book, Book Blitz, book blogger, Books, Bound By Duty, Bound By Spells, Giveaway, Magic, Release Day, Stormy Smith. Bookmark the permalink.